Legal battles and lawsuits represent an unfortunate fact of life in our modern society. This leads numerous individuals from all across the United States to require service of process. Process serving involves providing the defendant named in a legal action with the proper documentation. This documentation notifies this individual of the action that another party is taking against them. For the most part, no one wants to receive legal documentation notifying them of legal action against them. For this reason, tracking evasive individuals in Kendall is often difficult, to say the least. 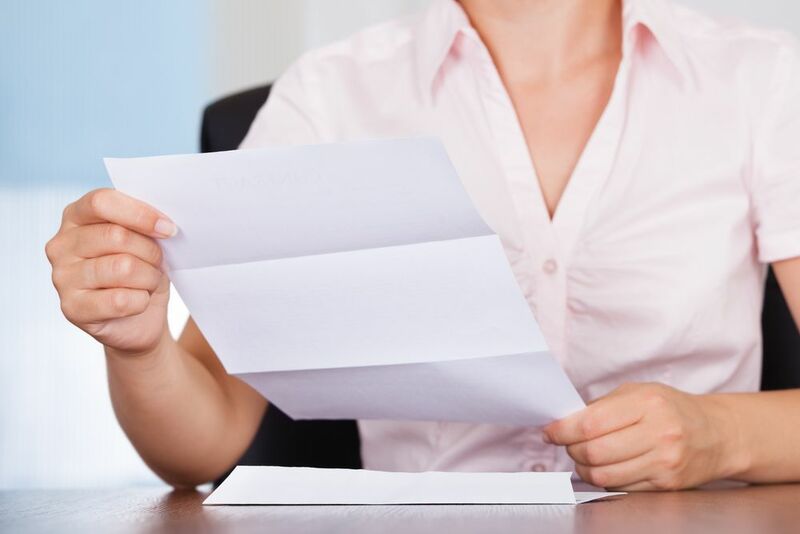 Process servers must often excise extreme patience, risk, as well as determination to serve papers to individuals who would otherwise wish to remain anonymous. Many times a process server will get called every name in the book, with some defendants even resorting to physical violence. The most common reaction that a process server experiences is anger. As we stated before, almost no one looks forward to receiving papers outlining legal action against them. These documents may additionally include information regarding someone after their bank account or a spouse filing for divorce. Some individuals feel their only recourse is resorting to physical violence, as well as making unwarranted and nasty threats. Contrary to imparting an angry response, a served individual may also break down into tears, lamenting the difficult situation this lawsuit may cause. Divorce always represents cause for troubling emotions. However, may other served individuals reflect surprise by the lawsuit or wield no idea how they should handle the situation. 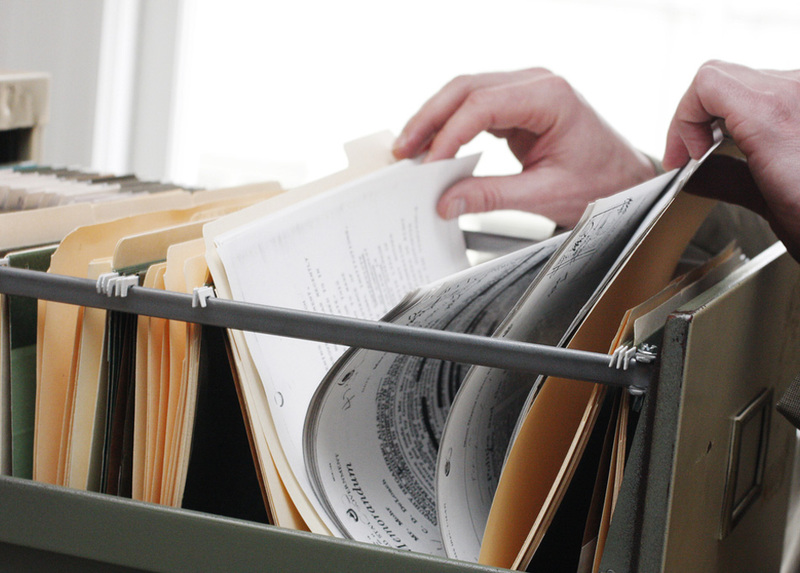 Process servers often receive requests as a shoulder to cry on, or sources of advice. So many defendants named by the court in a lawsuit do their best to avoid encountering a process server altogether. Some will flee through the back door the second they realize a process server is knocking on the front. Others may simply refuse to answer the door, or already moved out without leaving a forwarding address. These situations require a process server experienced at tracking evasive individuals in Kendall. Process servers will use their wits to cultivate an effective strategy to find someone who would prefer to remain anonymous. Many process servers will additionally utilize clever tricks or schemes to accomplish the serve. 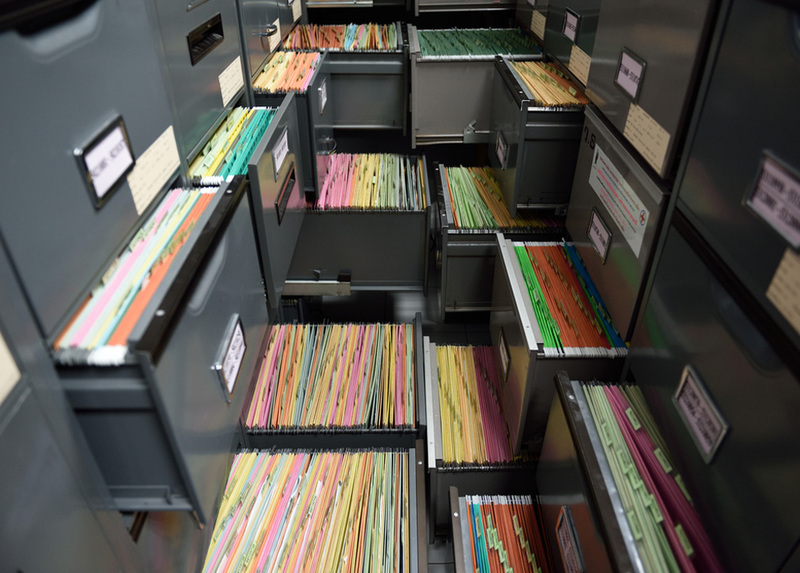 In most cases, no individual takes well to receiving court documentation, regardless if it is a witness request, complain, subpoena, or restraining order. Even when unintentional, some defendants may be hard to find, reach, or locate due to their current circumstances. Evading service of process is not necessarily illegal, it can halt a case, or even result in its dismissal by a judge. Any qualified and experienced process server will admit that tracking evasive individuals in Kendall is no easy task. Some individuals are just inherently harder to serve than others. While some people willingly comply or expect service, others can pose a substantial challenge. When your targeted defendant represents an evasive individual, or the process serving situation becomes difficult, you may find comfort and assistance by recruiting the services of an experienced, licensed process server. Rather than attempting to contact the targeted individual, a professional process server will compile and cultivate an effective, research-based plan of action. This will ensure that the individual is approached at an opportune time, served with the proper documentation. These professionals wield decades of experience tracking evasive individuals in Kendall and dealing with difficult service of process issues. 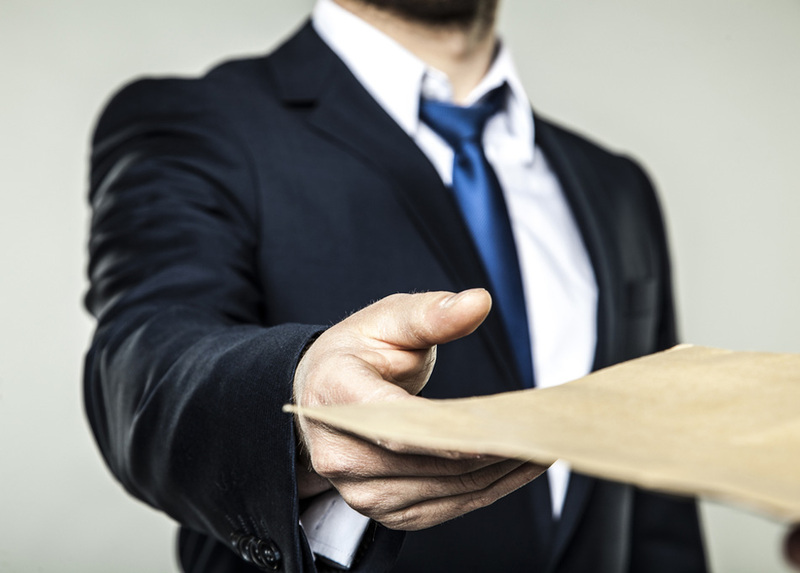 A professional process server is resourceful and creative in their tactics, delivering preeminent results while maintaining actions within legal boundaries. Every evasive defendant wields a reason to be evasive. Perhaps they would rather continue living on the run while ignoring the legal implications they face. Whatever the circumstances may be, there is always a solution to deal with these evasive defendants. It is vital to a positive outcome in any legal proceeding that you research and enlist a quality process server for your needs. This professional is a crucial resource to ensure that your case runs smoothly, and experiences an optimal resolution. Lightning Legal Couriers & Process Servers is a resource for legal professionals in the South Florida community. Nevertheless, we can additionally extend these services on a national level when a clients’ needs arise. 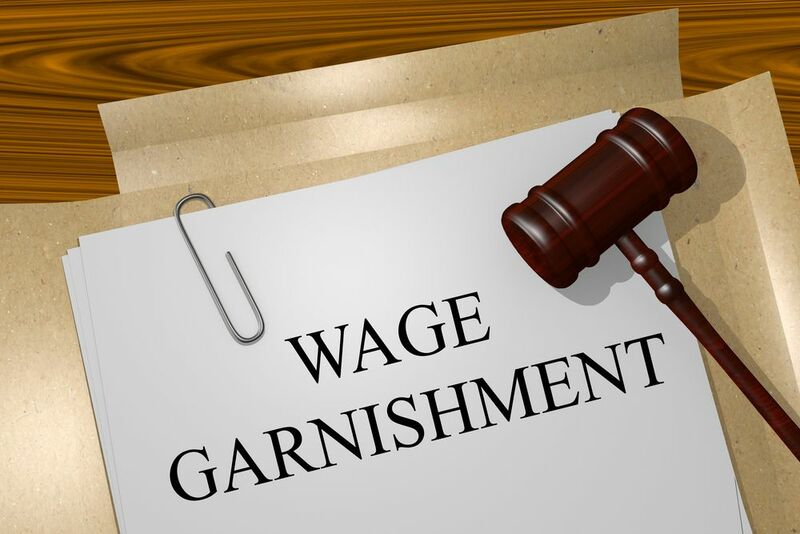 By employing a comprehensive service package, our company assists attorneys and their clients with a swift and efficient resolution, no matter the situation. We focus on a wide berth of legal services that encompass anything concerning courier, process server, trial, or corporate legal issues. 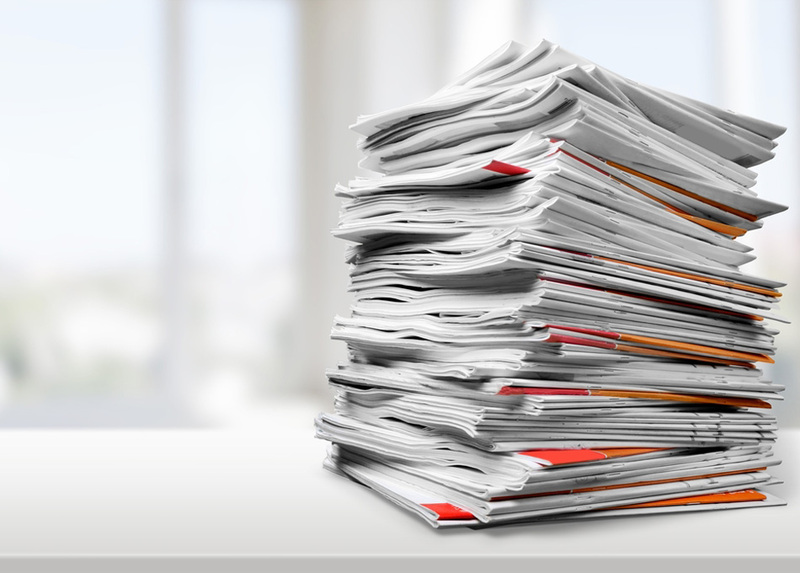 This often involves serving subpoenas, citations, summons, and complaints, in addition to filing sensitive legal documentation with the courts. The Lightning Legal team has over 20 years of experience in the legal courier and process serving fields. For this reason, we have the experience a knowhow to achieve preeminent outcomes while serving our clients in what are often extremely important cases. We view our clients’ successes as our own and are extremely proud to serve a role in any victory a firm obtains. Our team is committed to helping lawyers and attorneys maintain control in their cases. 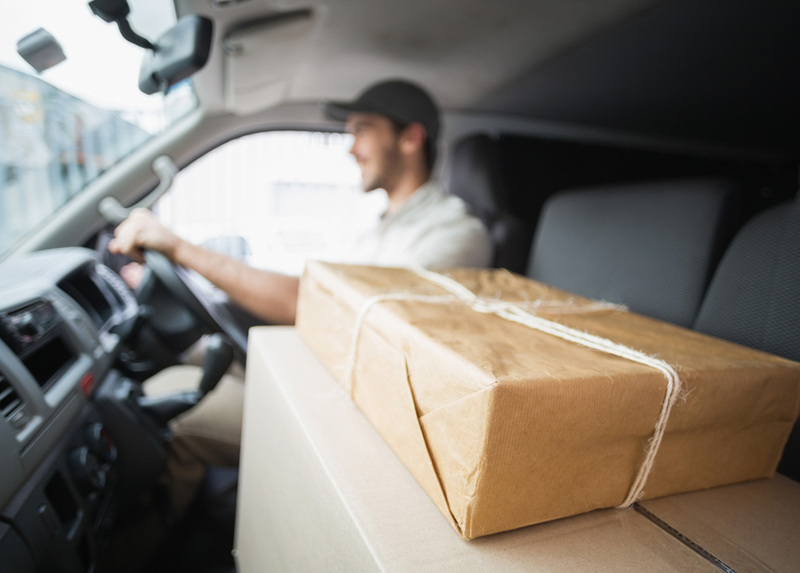 When you enlist Lightning Legal Couriers & Process Servers, you can rest assured that you won’t experience any roadblocks, pitfalls, or even potential dismissal due to an improperly handled process of service. For more information on how we can help with tracking evasive individuals in Kendall or any of our legal offerings, contact our professional staff today!